Address: 11 Aberdare Way N.E. 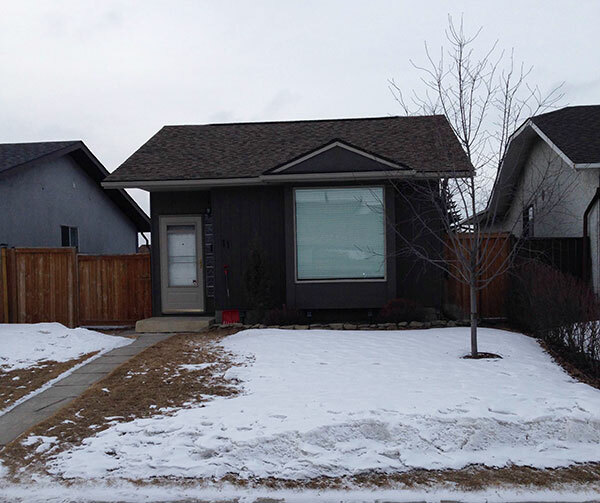 The homeowner appealed when his application for a detached garage secondary suite was denied. The homeowner submitted revised plans for the suite including a proposal to provide a total of three onsite parking stalls (and cited two “on-street stalls”). The homeowner noted that he had spoken to the neighbours and gained their support. He also provided a letter of conditional support from the Abbeydale Community Association. The original application was denied mainly because of privacy issues. Because of this, the homeowner included plans to remove the rooftop patio and also suggested frosting south-facing windows.